When it comes to owning a pool, a sturdy, high-quality pool fence is a must. But before you even think about calling your local Baltimore fencing contractor, it is important to do a little research. For starters, what type of fence do you want? Are you familiar with the pool fence codes in Maryland? Pool fences must be at least 4 feet in height. Pool fences must be equipped with a self-closing and self-latching gate. Pool fences can be no higher than 2” off the ground. Pool fence verticals must have gap spacing of no more than 1¼ inch apart when the space between the back/horizontal support rails is less than 45 inches. Chain link pool fences are required to have 1¼ inch diameter diamonds. 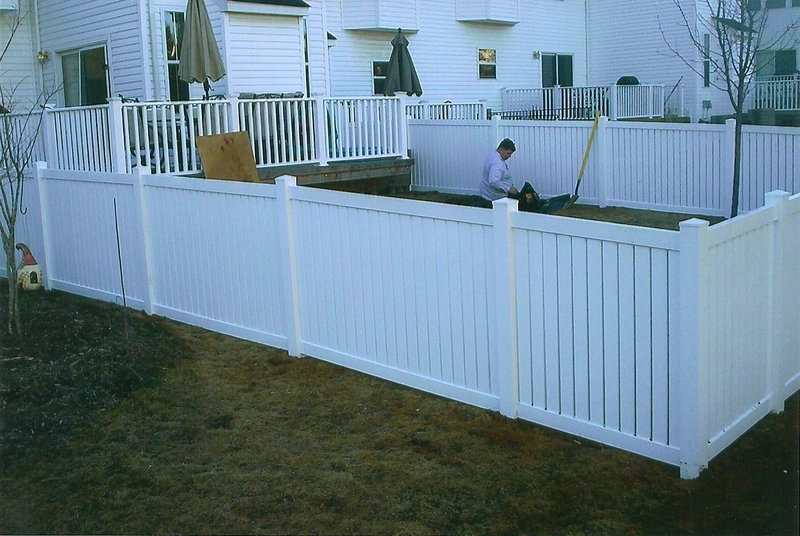 Freedom Fence and Home is licensed and insured in the state of Maryland and our record of zero complaints with the Maryland Home improvement commission and the better business bureau speaks for itself. We do not use subcontractors and stand behind our work! We are a smaller company which means you will not be paying big company prices. We have over 50 years combined experience in the industry and take pride in our work. This entry was posted on Thursday, August 9th, 2012	at 3:40 pm	. Both comments and pings are currently closed.